BEVERLY HILLS, September 23, (THEWILL) – Seven (7) polling units where 3498 votes were cancelled will decide who becomes the next Governor of Osun State in the rerun election slated for September 27, 2018 by the Independent National Electoral Commission, INEC. The polling units are located in Orolu LGA, Ife South LGA, Ife North LGA and Osogbo LGA. 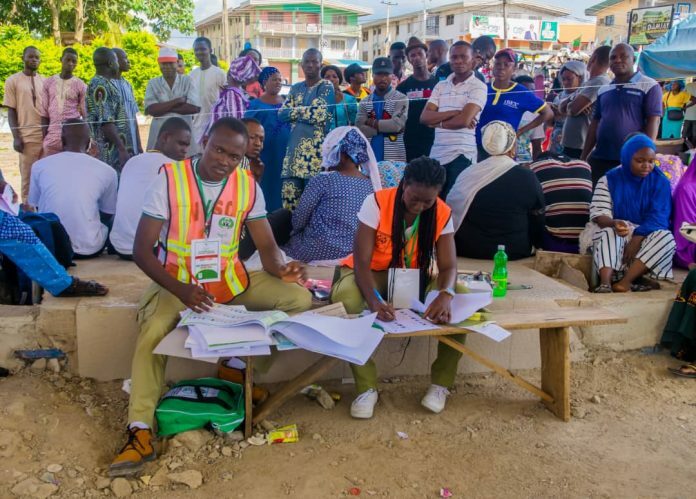 THEWILL recalls that the election was declared inconclusive by INEC because the number of votes cancelled was significantly higher than the margin between the two leading parties, PDP and APC. After the final results, Ademola Adeleke of the PDP polled 254, 698 votes, leading Gboyega Oyetola of the APC by just 353 votes, whereas 3, 498 votes were cancelled. The rerun will be among all 48 political parties that participated in the election. If there is no clear winner, a run-off will be declared for the two leading candidates.